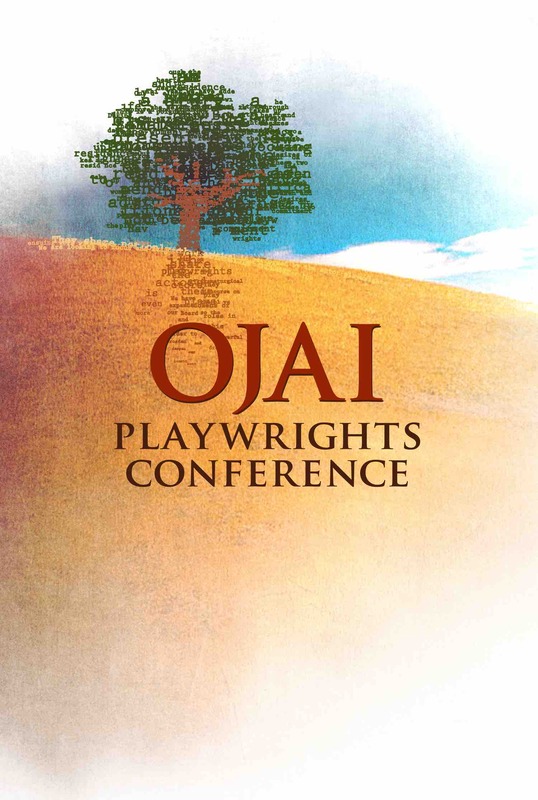 From August 6 to 13, the Ojai Playwrights Conference (OPC) will celebrate its twentieth anniversary, again inviting select playwrights to become part of the intensive OPC playwrighting workshops. Throughout the process, which is under the direction of Robert Egan, OPC Artistic Director, Founder of RHEgan Productions and former Producing Artistic Director at the Mark Taper Forum, theater-loving audiences will have many opportunities to watch the new plays being performed at two venues, Matilija Auditorium and Zalk Theater at Besant Hill School. The playwrights invited to participate are selected via a lengthy process, Egan explains. “We have a reading team that is composed of about 15 people, and we read starting January 1 and read consistently into April. We read close to 700 plays this year.” He says the team is seeking something in particular as they read. “We are looking for writers that care and dare to write about the world we live in.” He adds that the emphasis is on stories from the real world, and real-world issues. This year’s returning OPC alumni include Bill Cain, J.C. Lee, Sandra Tsing Loh, and Sam Hunter. The new OPC playwrights are Will Arbery, Jennifer Barclay, Ren Dara Santiago and Korde Tuttle. “On August 10, we will have an opportunity for the community to meet an artist and talk with them,” Egan says. 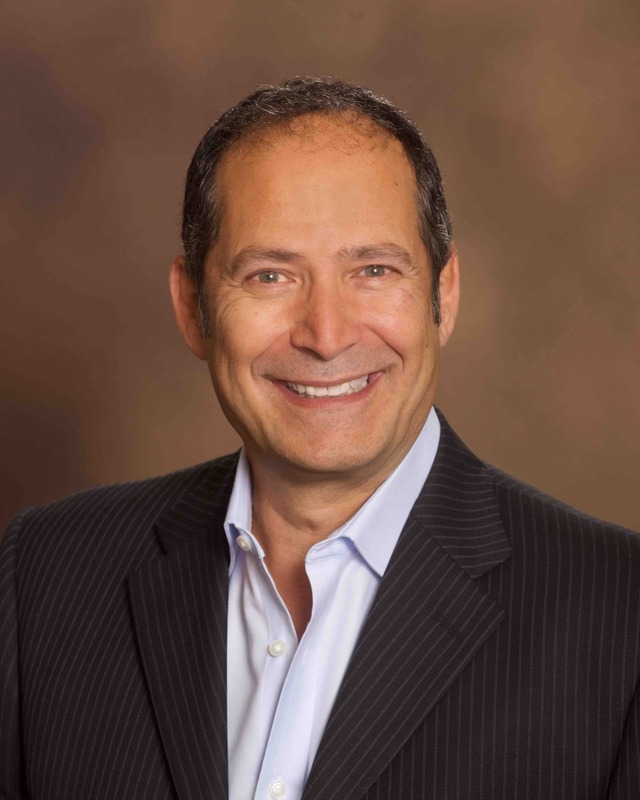 This year we have Jon Robin Baitz, Rick Cleveland, Richard Montoya and Roger Guenveur Smith, Robin Gerber and Hallie Palladino.” He adds that all are working on new pieces and will read a 15-minute segment. 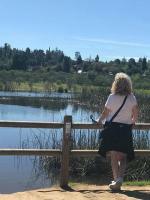 There is also a place for youth at the event, the OPC Youth Workshop for junior high and high school students, directed by Kim Maxell, producer, director, actress, co-founded the Ojai Playwrights Conference and owner of Kim Maxwell Studios. “There’s a great demand for what Kim does,” Egan says. Many of the plays developed at the Ojai Playwrights Conference have been recognized by the Tony Awards, The Susan Smith Blackburn Prize, Steinberg/ATCA New Play Awards, Obie Awards, and the Helen Hayes Awards, and garnering Pulitzer Prize nominations. Those enjoying such success with their works include Bill Cain whose Equivocation and 9 Circle, won consecutive Steinberg/ATCA Best New Play Awards in 2010 and 2011. Jon Robin Baitz’s was a Pulitzer Price finalist for his play, Other Desert Cities, and the play opened on Broadway in 2011.